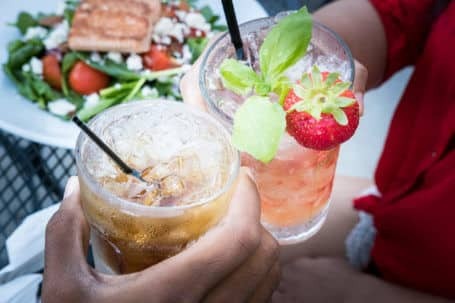 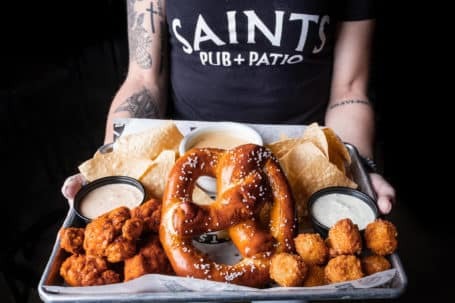 Saints Pub + Patio offers quality food, great service, and a vibrant atmosphere. 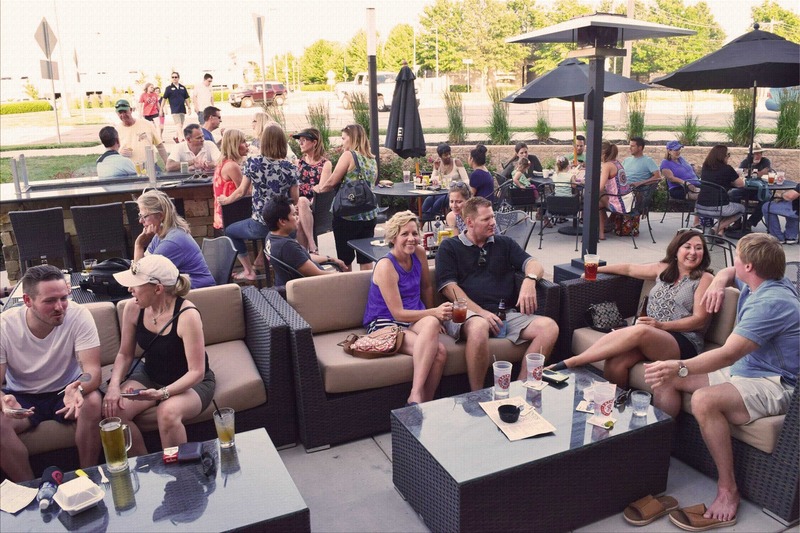 With locations in the Kansas City and Des Moines areas, we offer numerous flat screen televisions with expansive sports programming and comfortable outdoor seating when chillin on the patio is the right thing to do. 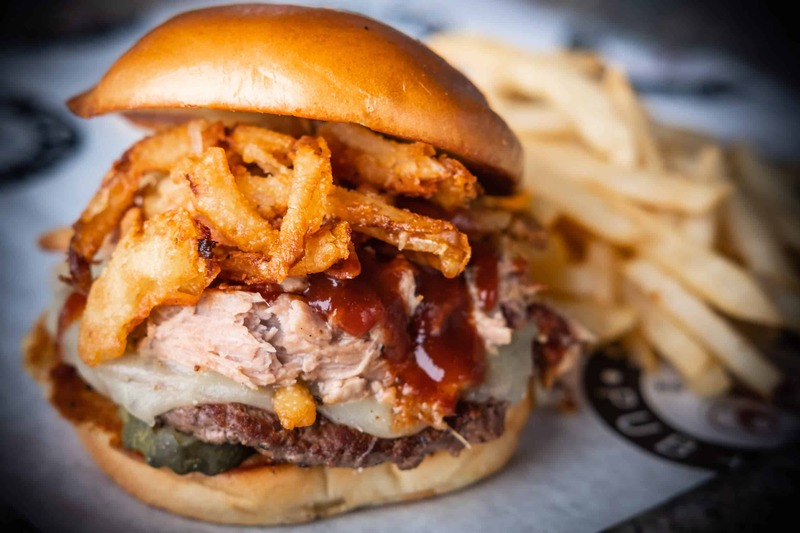 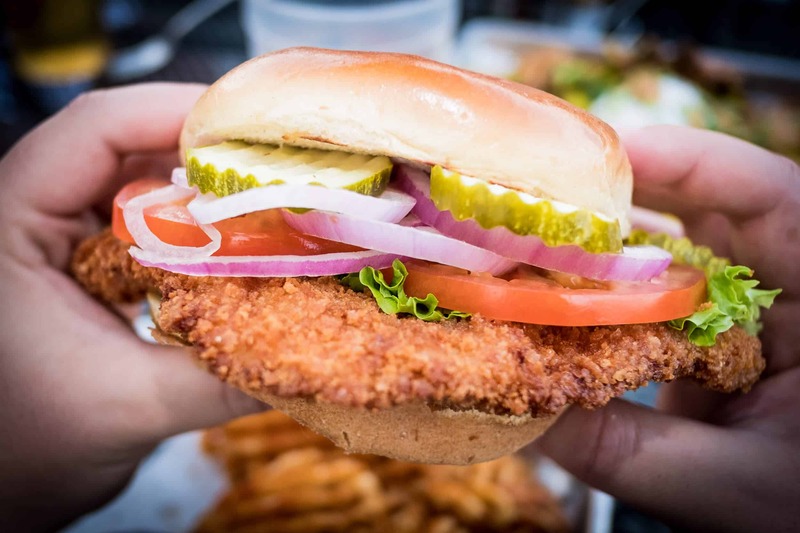 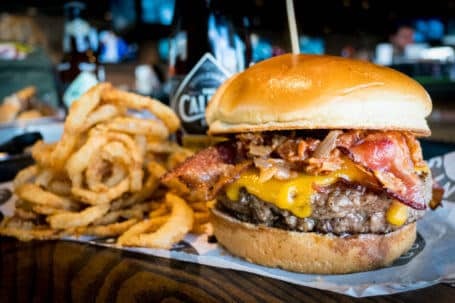 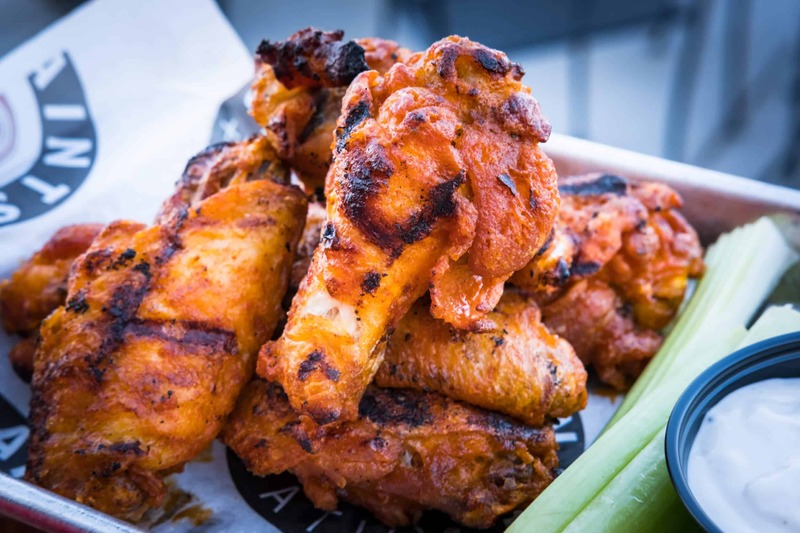 Saints Pub has quality made from scratch menus with everything from chicken wings, craft burgers, pasta, and signature salads. 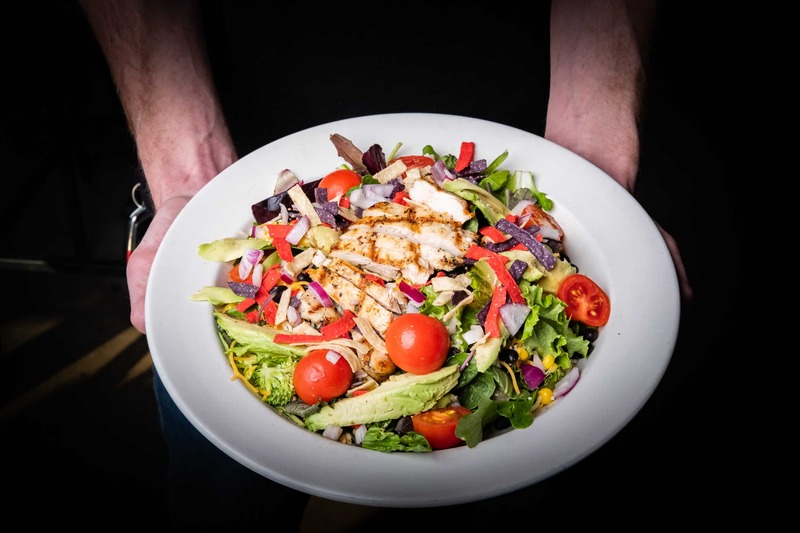 As your local catering company, whether it’s a small or large party we can accommodate all of your catering needs. 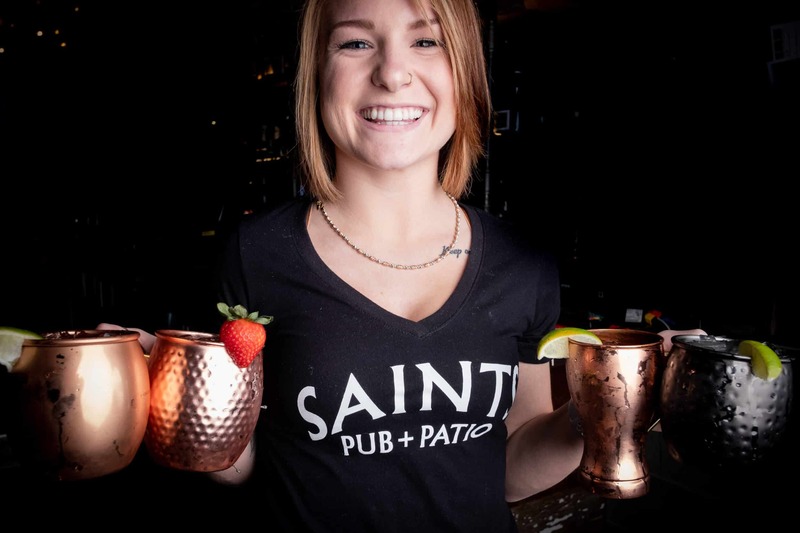 Saints Pub is now hiring skilled team members who meet our criteria in teamwork, communication and leadership.